Free money: Stim Bullitt scholarship essay contest: win $5000 for college! Thinking about college but worrying about paying for it? High school seniors and undergraduate students who live, work or attend school in Seattle are invited to write an essay about an individual or group of individuals from Washington State who have demonstrated civic courage on an issue of importance to the community at great personal, political or professional risk. 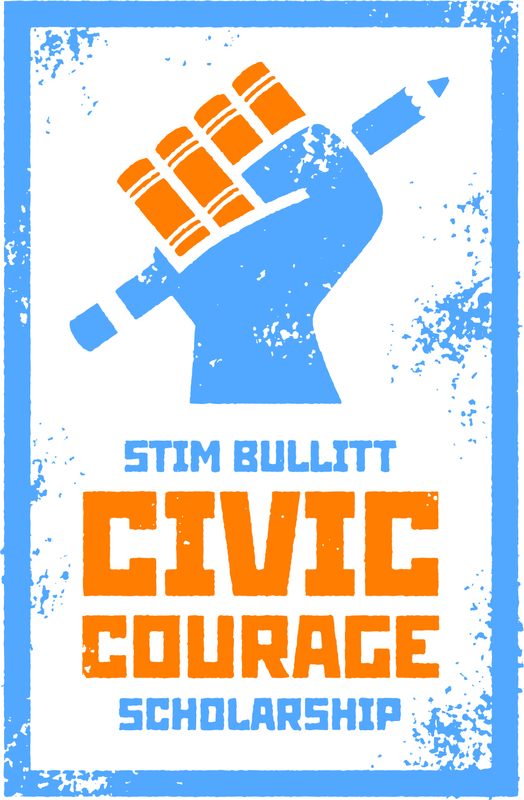 The Stim Bullitt Civic Courage Scholarship essay contest is awarding $5000 to the best essay addressing civic courage. Hopefully by now your essay is all finished, because today is the deadline! This entry was posted in Activism, College Prep, Community, Contest, Events, Writing and tagged college help, Contest, essay writing, money, Scholarships on February 28, 2014 by pushtotalkteens. Free Money! Stim Bullitt scholarship essay contest – win $5000! 6 p.m. to 8 p.m. Monday, Feb. 10 at the Central Library, Level 10, Hugh and Jane Ferguson Room. The contest is open from January 2 to February 28, 2014. 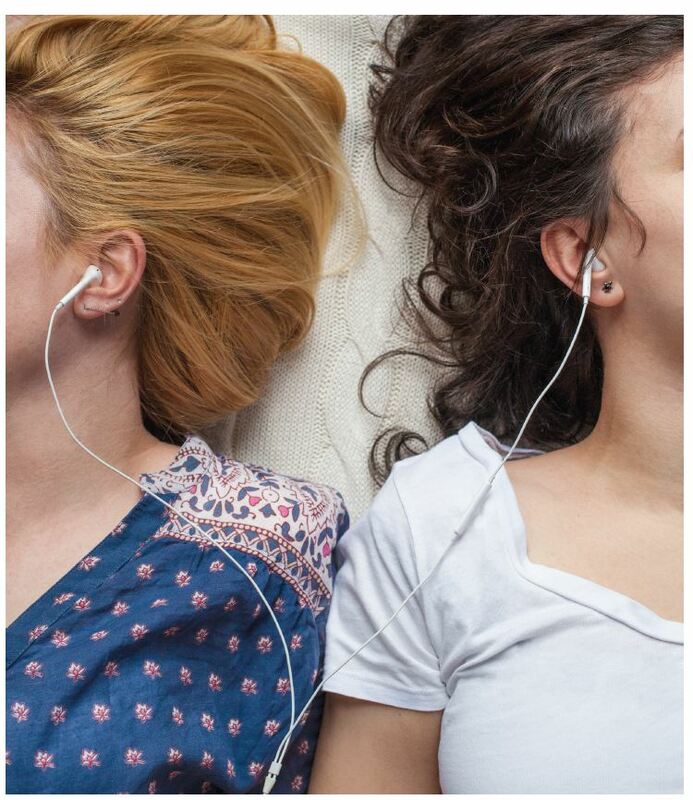 This entry was posted in Activism, College Prep, Community, Contest, Events, Seattle and tagged Contest, essay writing, Scholarships on February 6, 2014 by pushtotalkteens.